Thankfully, there will be no vampires leaping across the screen in Lincoln (2012), Steven Spielberg’s historical biopic on one of America’s most influential Presidents. 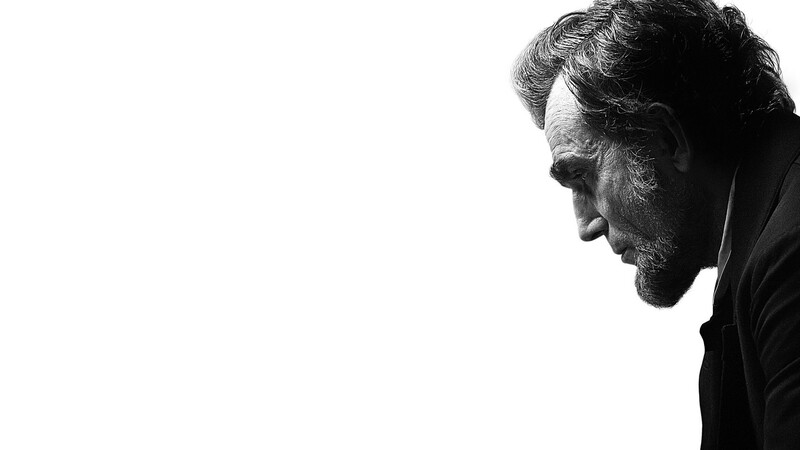 Starring Oscar-winner Daniel Day-Lewis as the titular head of state, the first official trailer has made its way online, and it effectively sets the scene for what will undoubtedly be a far more focused (and accurate) examination of Abraham Lincoln’s presidency. Lincoln will depict the 16th President’s final gruelling days in office as he endeavours to unite the country and abolish slavery in a nation divided by war and change. A determined Lincoln must make difficult choices at crucial moments that will decide the fate of generations to come. Watch the trailer at CineVue here. This entry was posted on September 14, 2012 by Amonymous. It was filed under Film Trailers and was tagged with Abraham, Daniel Day Lewis, Film Trailer, Lincoln, Steven Spielberg.